Contains 4 Cartridges with 3 oz. each. Each tube is priced individually.Replaces:STENS 751-317SUNBEL..
For sprocket nose or roller nose bar bearings. Uses light or heavy grease.Replaces:OREGON 40469ASTE..
For Sprocket Nose Bars.Replaces:STENS 705-830SUNBELT B165050.. 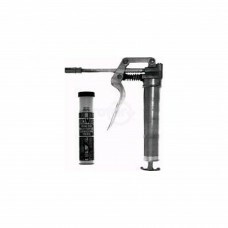 Contains the gun & (1) cartridge with high quality, performance proven lithium grease.Replaces:PRIME.. 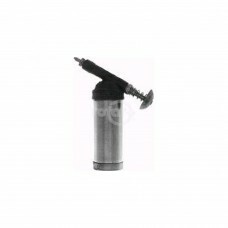 Replaceable Tip for Grease Gun.Replaces:STENS 705-822SUNBELT B111738..